There’s a lot of work that goes into finding your favorite foundation. First, you scour through online reviews, scrolling from words of admiration to sentences of loathing. Then, you head to a store to swatch so many shades that your arm resembles Kylie Jenner’s on a Kyle Cosmetics launch date. Finally, you find that one match that makes you feel like you’ve won the lottery — well, the beauty lottery. But for someone with oily skin, the work has just begun. You won’t really know if you’ve met your match until lunchtime the next day, when you have to answer one important question: To blot or not to blot? There’s no need to give up on a foundation completely if you pulled out the blotting papers. 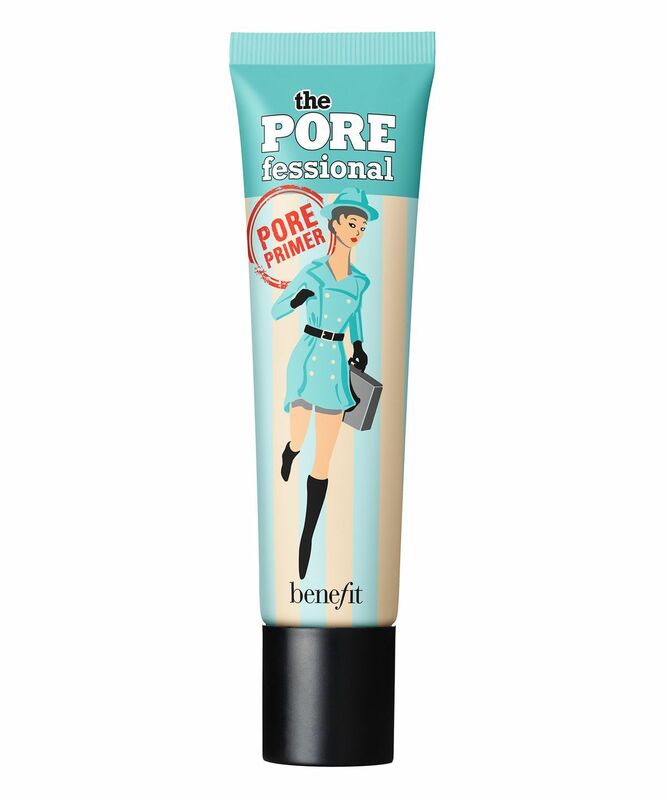 Instead, you can pick up the unsung hero of oily skin: a primer. These skin-prep products come in formulas that ensure your makeup isn’t slipping or looking cakey before you’ve had your second cup of coffee. We’ve rounded up the best primers for oily skin, ahead, so you can say “thank u, next” to two o’clock touch-ups. 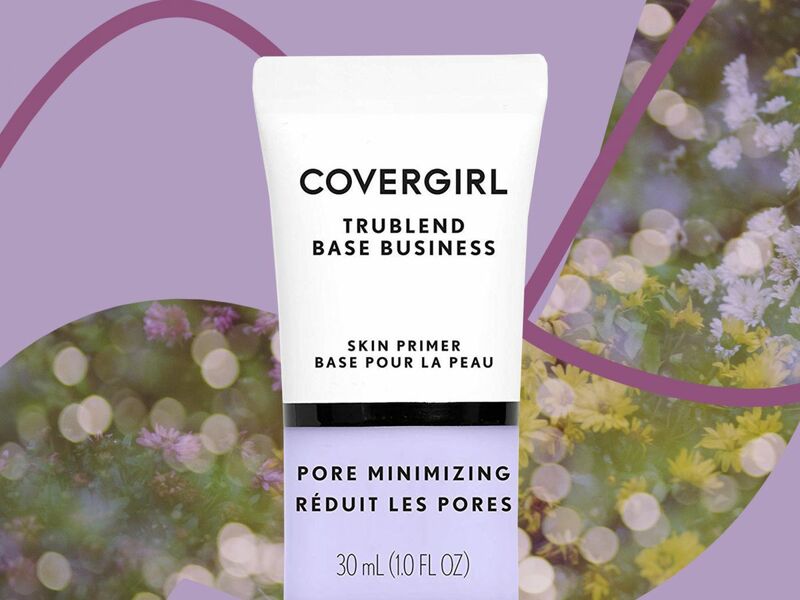 Smooth out your skin before layering on foundation with this oil-free primer that doesn’t just blur, but also helps extend the wear of your makeup. Long work days? Bring it on. When you have oily skin, you never want a formula to feel greasy. Grease plus foundation equals a mid-afternoon disaster (how do you like that math?). 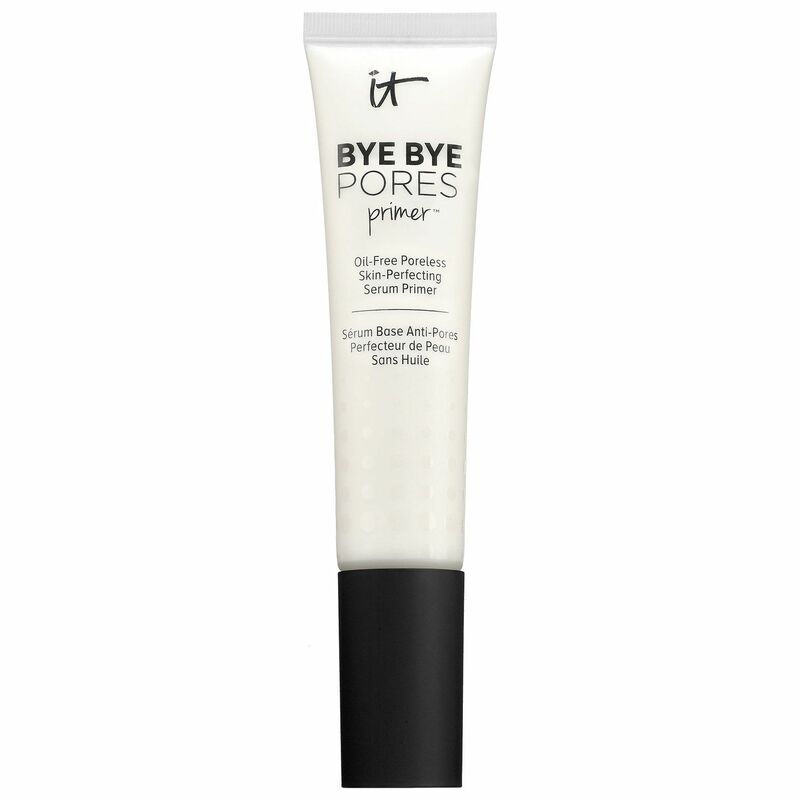 This primer, which blends in easily, will be just what you need to give your skin that FaceTune-like, matte finish. 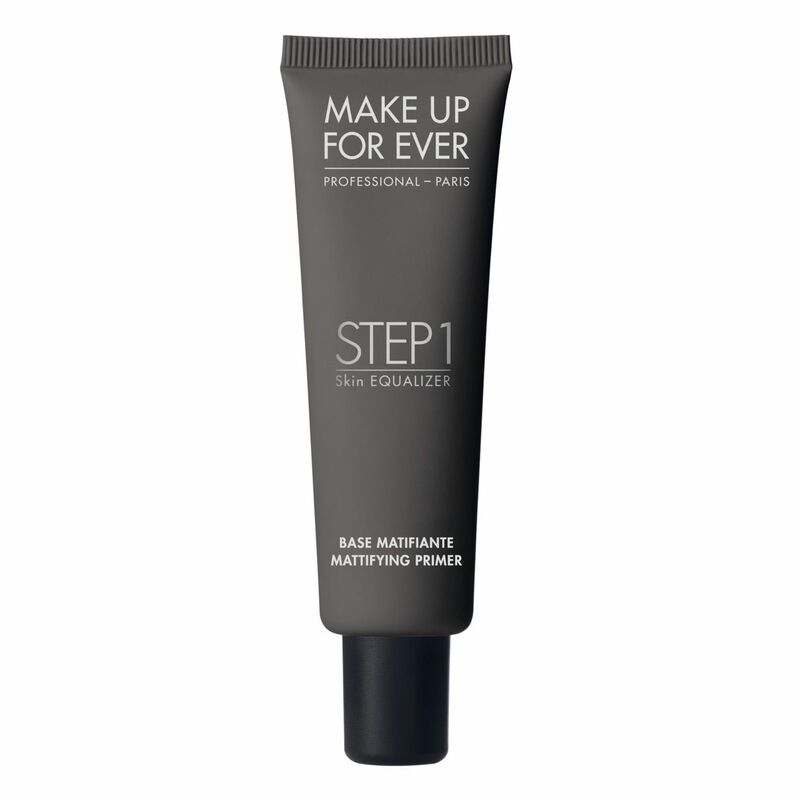 Make Up For Ever has an array of primers that address a wide group of skin concerns, including oily skin. The matte-finish formula is perfect if your biggest battle is shine, and you want to retire from hourly foundation check-ins. 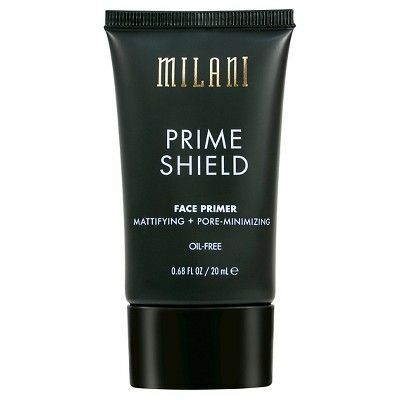 Consider this an oil-free primer and skin-care product in one. Not only does it leave your face mattified for makeup application, but it also treats your skin with ingredients like charcoal, fruit extracts, and Moroccan lava clay. 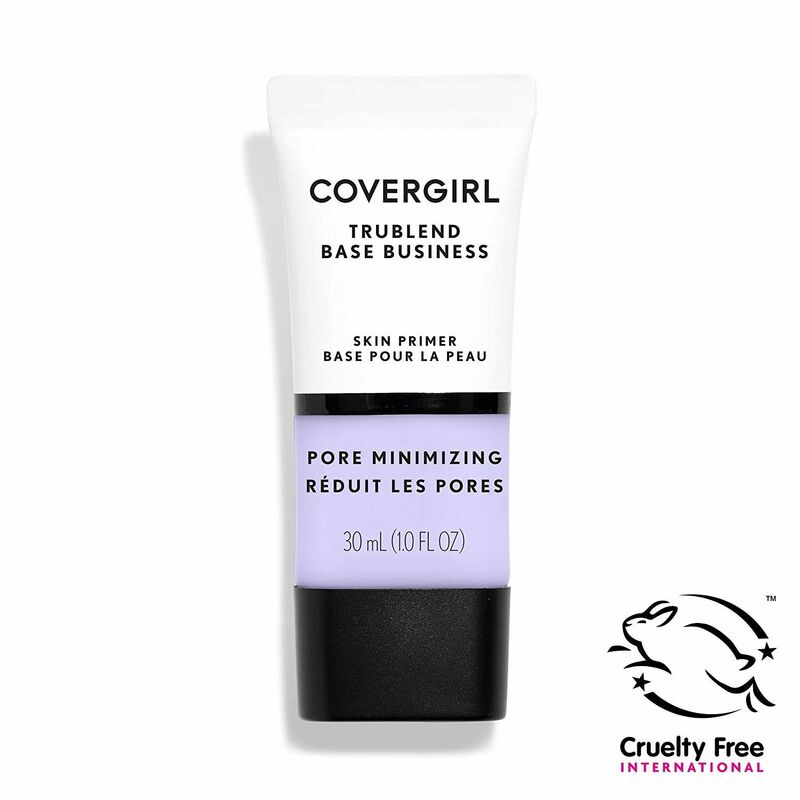 One look at the rave reviews for this primer, and you’ll see that the general consensus is this lightweight formula leaves your skin feeling silky soft and works even if it’s applied without makeup. 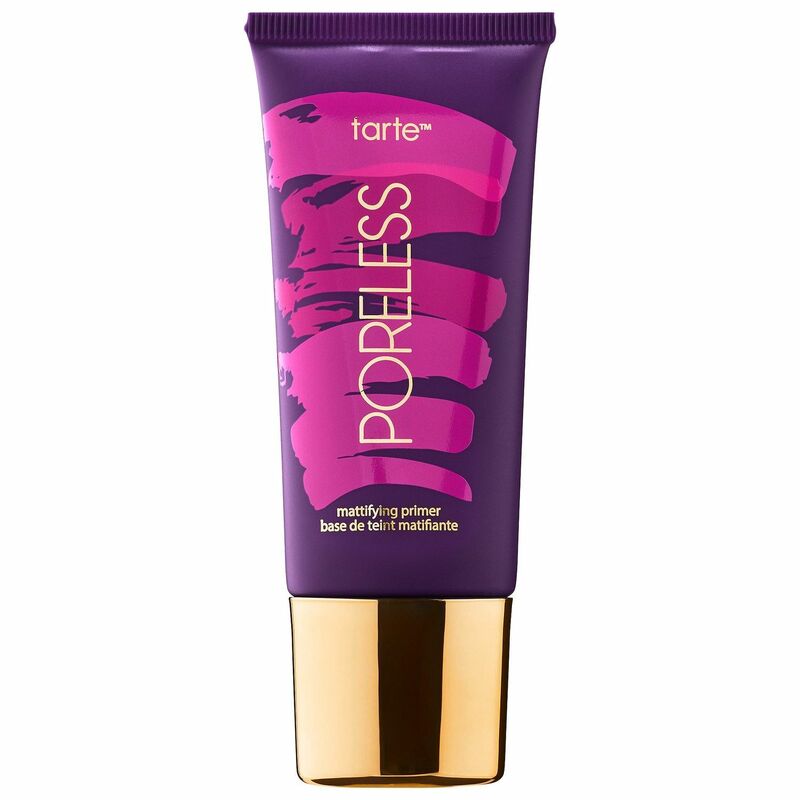 There’s no rounding up oil-free primers without adding this cult classic. It has thousands of five-star reviews, and customers agree that their makeup looks the same at the end of the day as it did in the early morning. 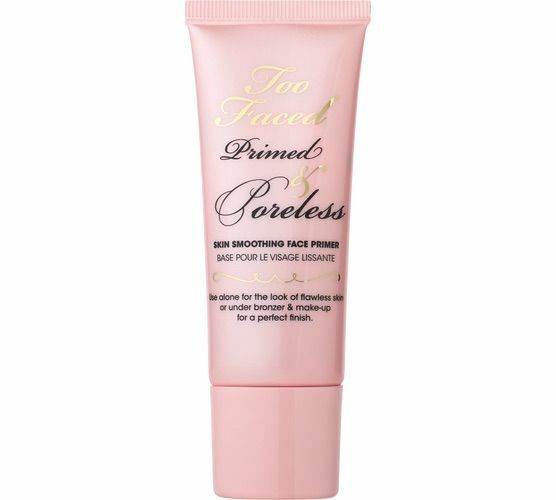 Beauty vloggers can’t stop praising this primer that can be used on the face, eyes, and lips. 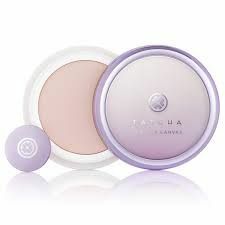 The silk powder gives the face a soft-focus finish, while also evening out the skin tone with pink and gold pearls. And let’s be real, that packaging is a winner in itself. This mattifying, invisible gel won’t be leaving any type of cast on your face. The best part — besides its promise of 12-hour wear — is that it’s waterproof, too. So, smooth, blurred skin can last through all your vacation shenanigans or getting caught in the rain.